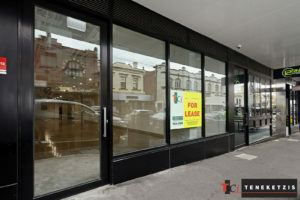 BRAND NEW & ‘READY TO GO’ FOOD/RETAIL OPPORTUNITY…THE FINAL SHOP @ RICHMOND PLACE! 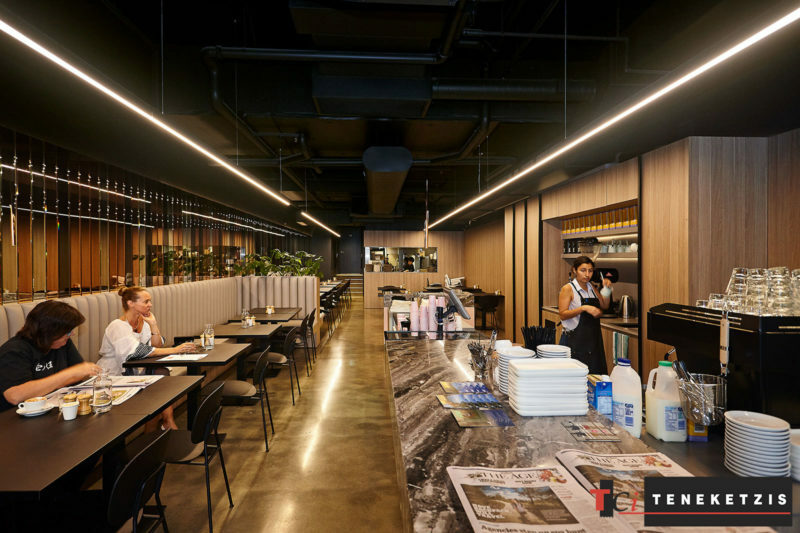 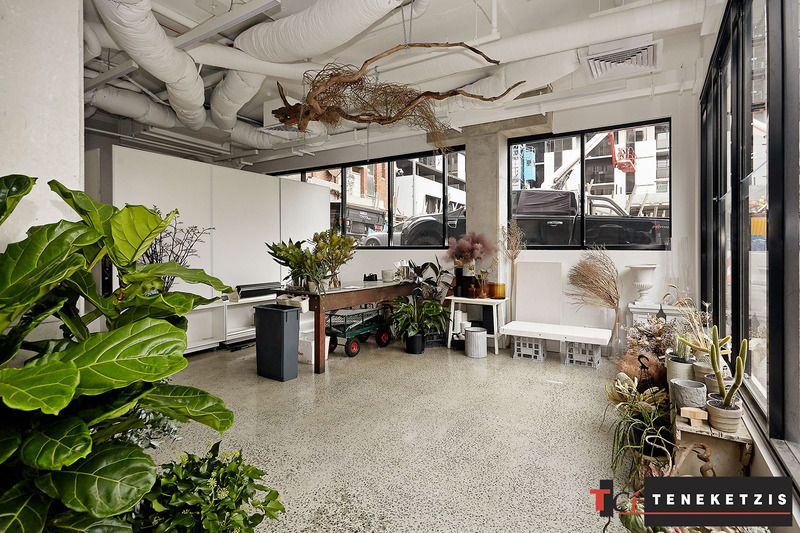 Brand new Food/Retail opportunity with ‘Ready To Go’ fit-out including air-conditioning, polished concrete floor, plastered walls, painted ceiling and lighting! 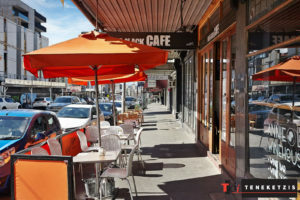 We are pleased to offer you the final shop in the beginning of a new era, with Richmond Place being forefront of the Bridge Road reinvigoration. 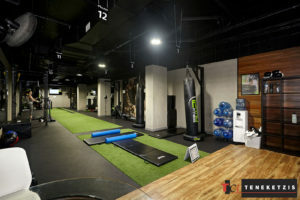 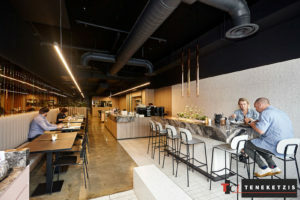 You can be part of the transformation, like 12 Round Fitness, Monroe Café & Whitemoss Florist, all first-class tenants who have already secured their front row positions at Richmond Place… just take a look at these tenants’ fit-outs to see the immense potential on offer and quality of Richmond Place! 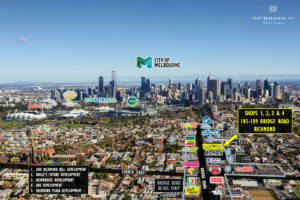 Surrounded by a number of new/under-construction multi-residential apartment developments with an influx of high income residents moving into this vibrant lifestyle precinct, the opportunity has arisen for premium quality food, retail, services and lifestyle businesses to set up, cater for and capitalise from this exciting activity center, which will only continue to flourish as more and more people move in. Secure the final position at Richmond Place and be the front runners in the reinvigoration of Bridge Road! 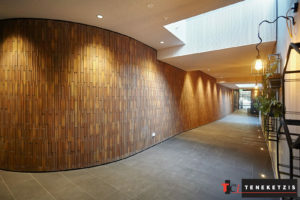 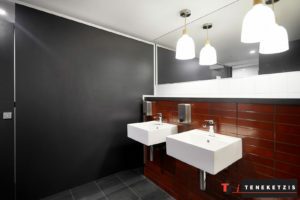 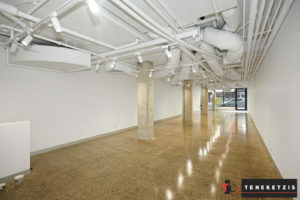 Designed by award winning BG Architecture, retail shops with this design quality are hard to find. 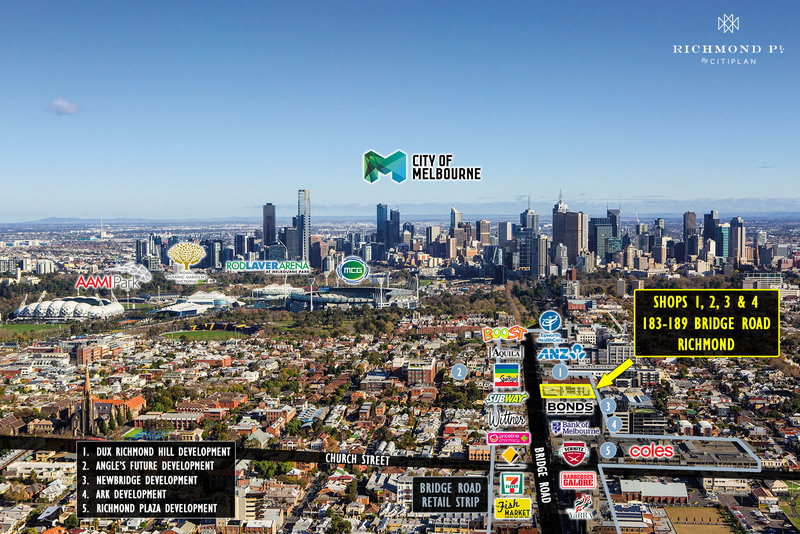 Brand new development with 59 apartments above…these residents are at your front door! 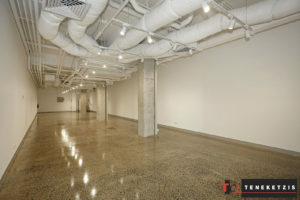 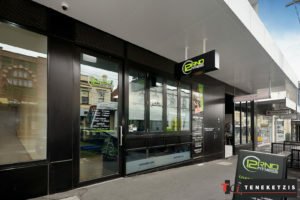 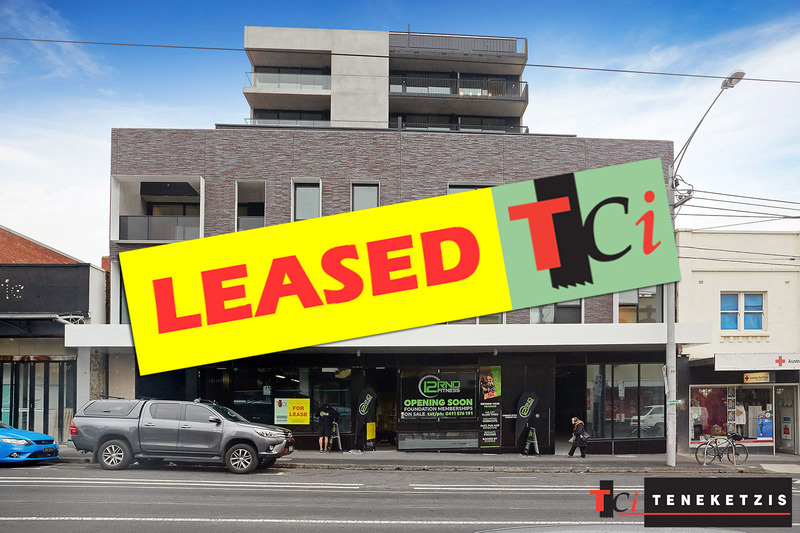 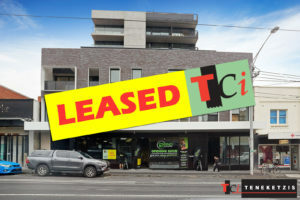 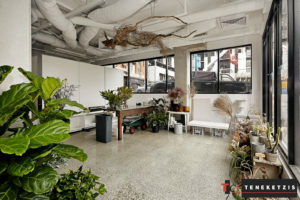 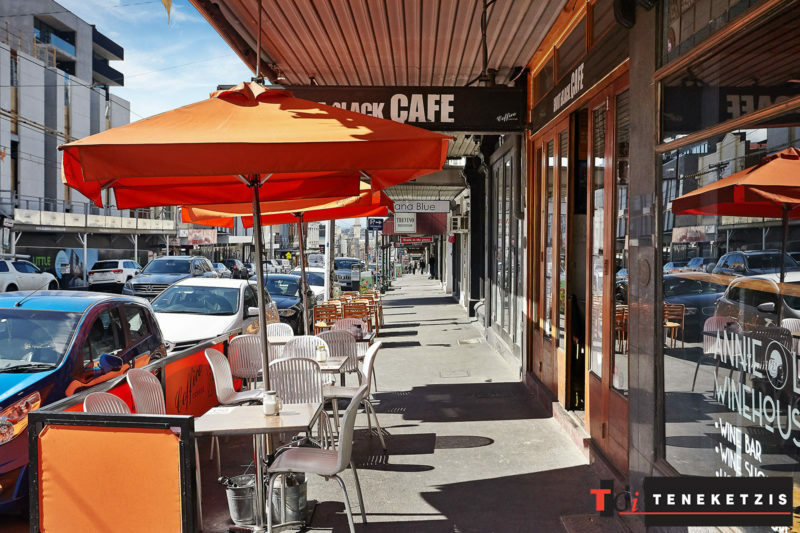 Shop 1… FINAL OPPORTUNITY 126sqm* For Lease @ $39,000pa + outgoings + GST – Fit-Out Contribution Negotiable!